EDM type lead hook, Paper Planes gun shots and M.I.A at her melodic, thoughtful best. 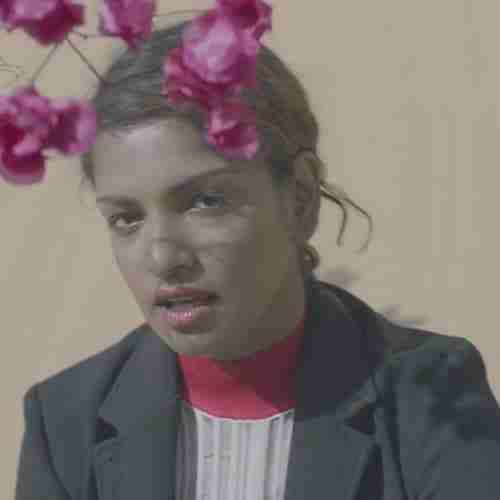 If you enjoyed the provocative ‘Borders’, then M.I.A – Finally should hit the spot also. ‘Finally’ is out now via her 5th studio album ‘AIM’.